This holiday season, show the world why you love Christmas and you could win a luxury holiday package at one of Baglioni Hotels’ fine properties around Italy or in London, UK. 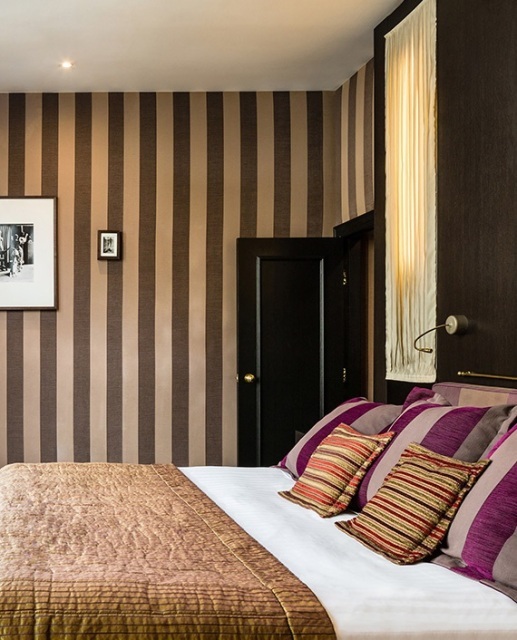 The Two Night Dream is a romantic package designed to immerse you and your guest into the luxury of a world class Italian city, or the metropolitan glamour of London. In addition to a two-night stay in a double room, this package includes a full breakfast buffet each morning, and a three-course dinner for two people in the hotel restaurant, including wine selected by a Baglioni sommelier. 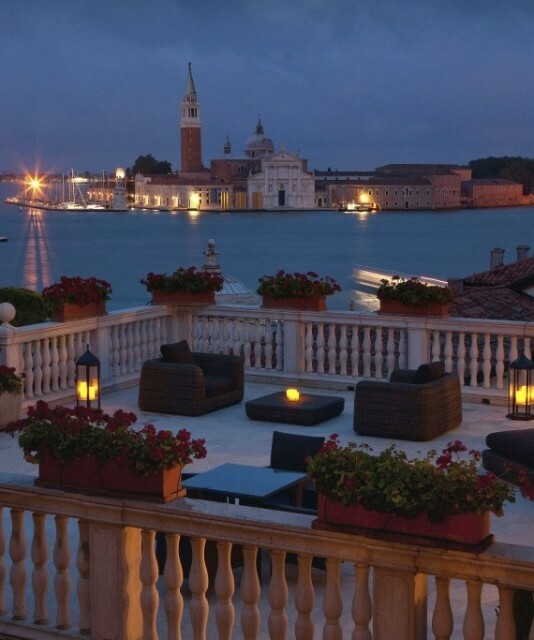 Get the full details on the Il Regalo Baglioni website. In addition to these luxury inclusions, you will also be treated to an “extra enchantment experience” that is unique to your destination. 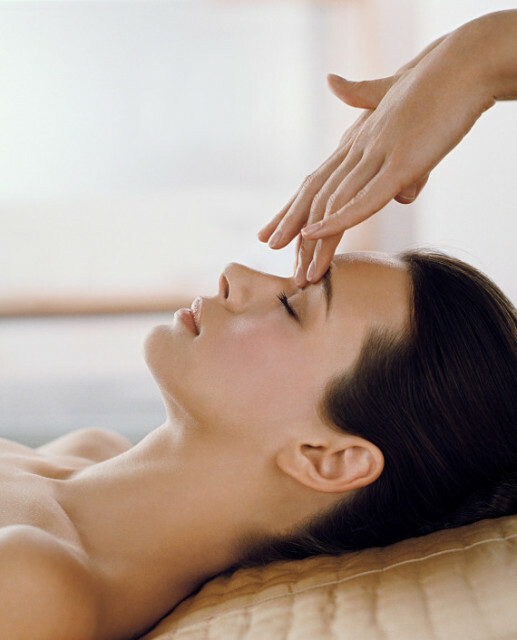 These include wellness treatments, spa appointments and local excursions. For your chance to win a stay at one of Baglioni’s highly rated properties, enter the ‘Two Night Dream’ Contest detailed below. 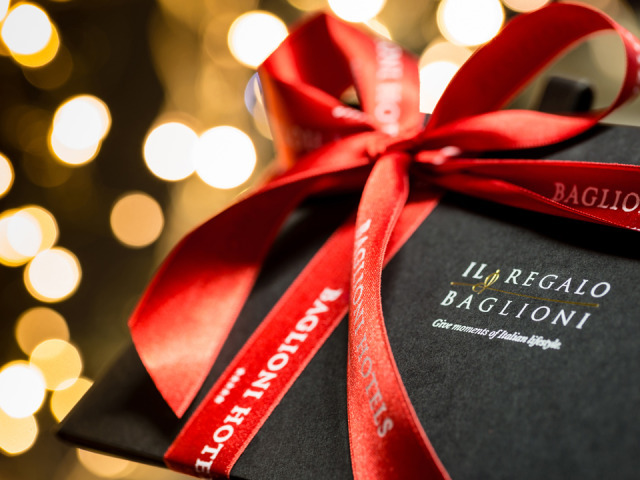 The team at Baglioni Hotels want to help our guests celebrate all of the reasons why they love Christmas, and so they have designed the perfect contest for this holiday season. Entering this contest couldn’t be easier – On the official Baglioni Hotels Facebook page, simply post a comment where you share a photo that expresses why you love Christmas, and then tag your picture with #LoveXmas and #IlRegaloBaglioni. While not a requirement, we also invite you to follow us on Faceboook by liking our page. We will then select our favourites and include them in our seasonal Facebook Photo Gallery, and the photo that has the most ‘likes’ will win this amazing prize. Full terms and conditions can be found here. 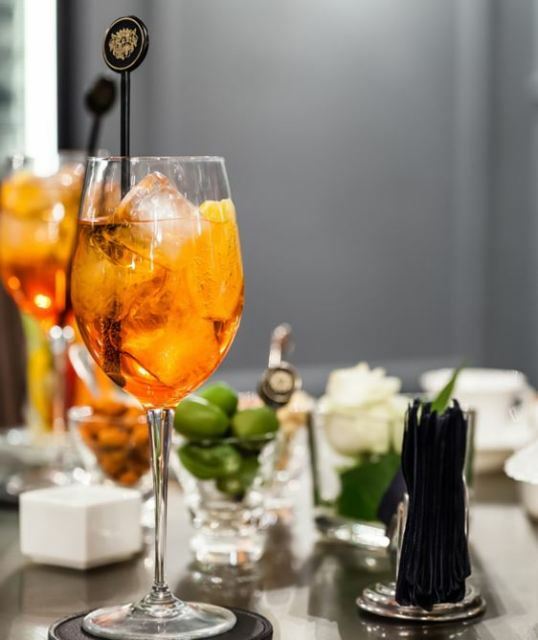 Baglioni Hotels are located in carefully selected areas of Venice, Milan, Florence, Rome and London, each offering an oasis of chic luxury in the city. 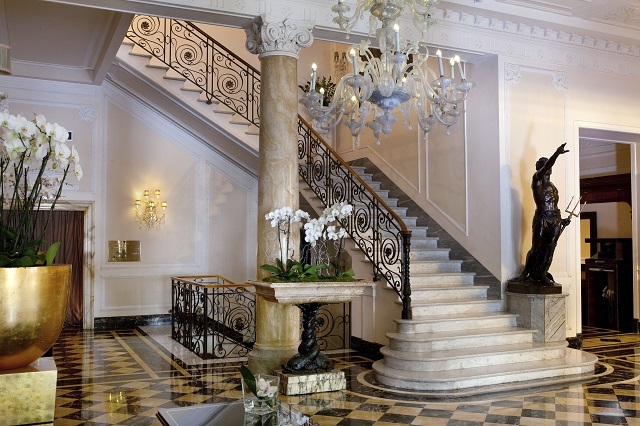 Widely regarded as some of the finest hotels in Europe, this prestigious chain was founded by Roberto Polito in 1974. It has since grown into a revered collection of eight hotels (five in Italy, two in France and one in central London), as well as a new resort in the Maldives. Effortlessly stylish, remarkably relaxing and always offering the height of customer service, a stay at a Baglioni Hotel is the height of sophistication and comfort. 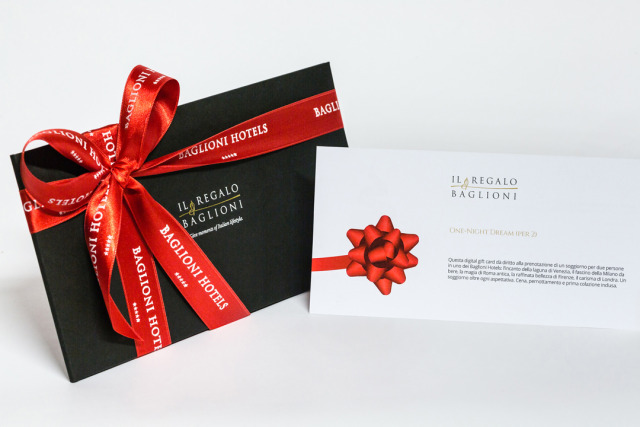 Il Regalo Baglioni packages are the ideal gift ideas for anyone on your Christmas list. 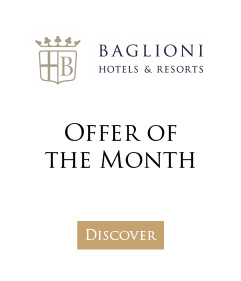 Treat your loved ones to one of Baglioni’s lovingly curated packages at their properties in Italy or in London. Consider a dining and drinking experience, available as an add-on or as a standalone event. From an exquisite Italian afternoon tea to a Luxury Aperitif Experience of signature cocktails paired with local delicacies, there is a dining package perfect for everyone’s tastes. Prefer to give the gift of travel? A one or two night stay at one of our hotels makes the perfect gift. Give this as a gift to your parents, your adult children or a cherished friend, or surprise your spouse or romantic partner with something truly remarkable this Christmas morning. If you truly want to make Christmas 2016 something to remember forever, the Italian Dream Tour is a special package for the most passionate Italy lovers. This six day holiday of a lifetime includes two night stays in an opulent suite in three of four magical destinations (as chosen by you). In addition to staying in the highest room category, you will be shuttled between the airport and each hotel in a luxury car and you’ll choose from a menu of ‘extra enchantment experiences’ at each property. Dine on a sumptuous buffet or a la carte breakfast in your room, and eat three gourmet meals at our hotel restaurants (one in each destination). 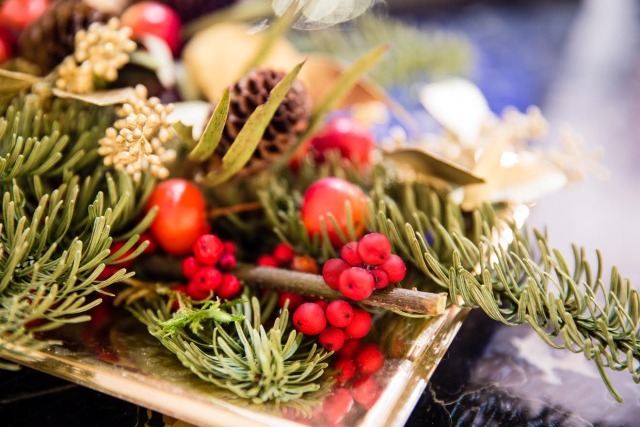 Your chance to experience the Baglioni Hotel Collection is here – get out there and start capturing all of the things that you love about Christmas. Remember to include the #LoveXmas and #IlRegaloBaglioni hashtags on your Facebook posts and set them to ‘Public’ – good luck! If you are not already following us on Facebook we invite you to Like our page to stay updated on the latest from Baglioni Hotels.